Lovely, delicate black and white portrait of young woman by window light. The word photography comes to us from Ancient Greek and translates, literally, as light writing. And that’s what we do as creative photographers: we write with light. How many poor quality photographs have you produced? It’s likely that one of the reasons those photos are unsuccessful is that they lack a sense of light. It’s like trying to paint a picture without paint. While I’m quite a fan of minimalism, but you wouldn’t see me attend a wedding or, for that matter, a funeral in the nudie. We cannot under emphasize the importance of light to our existence. Without light there would be no photography and, what’s more, very little to photograph. Guitarist and teacher Patrick David Gray amonst the long shadows and soft light at the Perry Sandhills in NSW, Australia. What Does Your Customer Expect From A Family Portrait? The reality is that, rather than a special secret or tool, the photographer has, over time, attuned themselves to light and developed an ability to better utilize light in their images. We all need to continually be working towards achieving a better visualization of light. I'm referring here to the color, quality, direction and intensity of the light and how that will affect the photo. That way much of what is perceived, at the time the camera’s shutter is tripped, will be realized through our photographs. Couple with dogs, Hamilton, Australia. When preparing to make a portrait photo, whether commissioned or personal, it’s good to consider what it is you are actually hoping to achieve. Professional portrait photographers aren’t just commissioned to produce a record of an important day or time in the life of their customer. More is expected from the professional photographer, above and beyond what poor old Uncle Harry can produce. You’II be expected to produce images that somehow transcend the paper they’re printed on and communicate the positive, expressive nature of the relationship they’d like to think exists between individual family members. There’s a lot of psychology involved in portrait photography. Successful portrait photographers understand that it’s important to the mother that the photography session be enjoyable for all members of the family group. The trick is to make it an event, something to look forward to like dinner in a great restaurant, a wedding or weekend away. Portrait of a young girl in lovely, soft light in Melbourne, Australia. As a generalization men are less excited, and probably dread the dressing up that accompanies the event. They’re more likely to put the date into their diary and just deal with it on the day. Women, on the other hand, will be thinking and working towards the event for weeks. In the case of their own wedding that timeline is extended to many months. I think that it’s important to note that, without mothers, there probably would be no portrait photography, outside of photojournalism and passport/security photos. 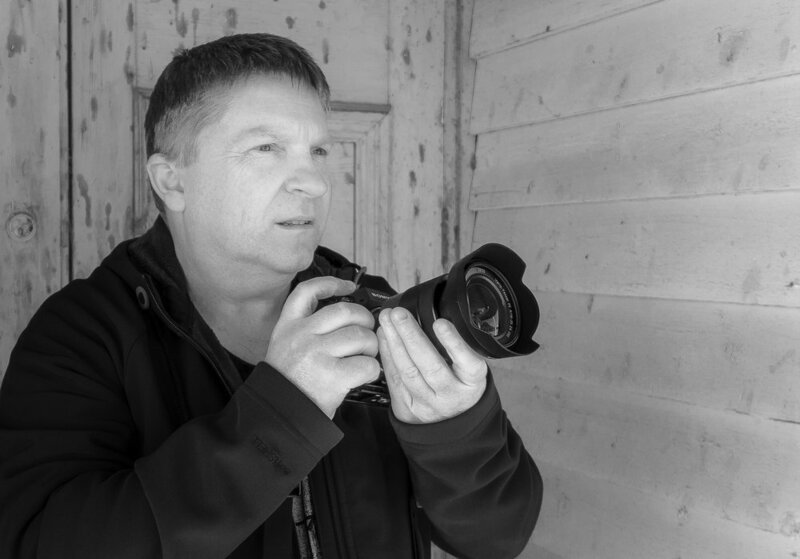 Now let’s hope you won’t be undertaking a paid assignment without a considerable amount of confidence in your own abilities as a photographer to produce a well composed, appropriately exposed, sharp and emotive image. It’s not possibly to build a sense of rapport with your subjects unless you have gained some sense of mastery over such basic technical concerns. • What purpose do these images serve? Are these photos primarily for publicity or to provide your customers with a portrait, traditional or more contemporary? 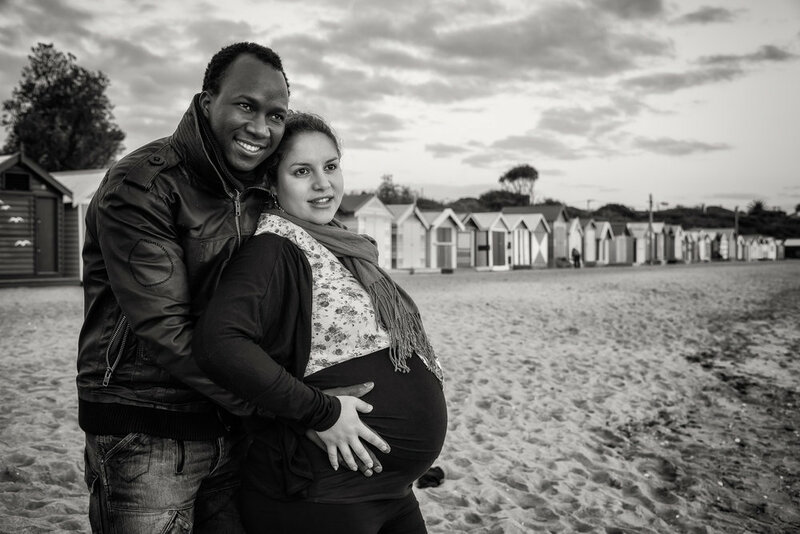 How important is it that your photos demonstrate an intimate and loving relationship? • What feelings or emotions do you and your customers want conveyed through your images? In your case it’s about branding and pleasing your customer. From the customer’s point of view it’s probably about creating a lasting, loving memory. • How do you expect to achieve this result? Consideration needs to be given to subject posing, expression, clothing, placement within the frame and the way they’re lit. And what about post processing. It should always serve the needs of the image and your own, unique creative style. This basic knowledge will allow you to choose appropriate locations, lighting, lens focal length, DOF, backgrounds, composition and, where appropriate, props. The final outcome may also involve decisions as to print size and surface, framing options and whether the image is more successful in color or black and white. It also helps to make a list of the images you need to make on the day of the photography session. For the professional portrait photographer this list should be based, at least as much on what sells, as what the customer thinks they want. While the session can evolve in a fairly organic and intuitive manner, you need to ensure you make the images your customer expects you to make as well as the ones experience tells you they are more likely to purchase. Experience will help you visualize the final look of the image at the time the camera’s shutter is tripped. And, as a creative being, that’s a very satisfying and rewarding experience.